Kona has been on vacay with us for almost a week and I realized I have never introduced you to her. Shame on me! Kona is her daddy’s little girl and a pit mix. 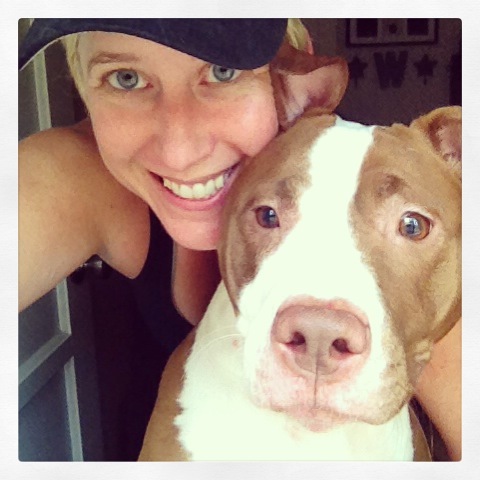 I’ve taken care of pit/pit mixes before but did a little research on the breed for you this time. 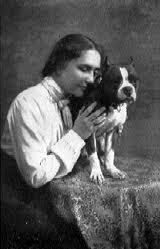 Helen Keller and her pit. Source. or squirrels or any other critter he could destroy. As the dog moved into colonized America and Canada he/she where mixed with terrier breeds and used as farm and family dogs. 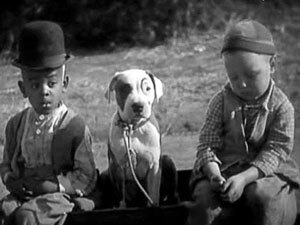 The Staffie Bull is known as “The Children’s Nursemaid” because of their protective and nurturing nature with children. The breed, at their heart, is sweet, lovable and loyal. It’s the assholes like Michael Vick that screwed it up for the poor sweet pits, destroying them physically and mentally by training them as fighting dogs. 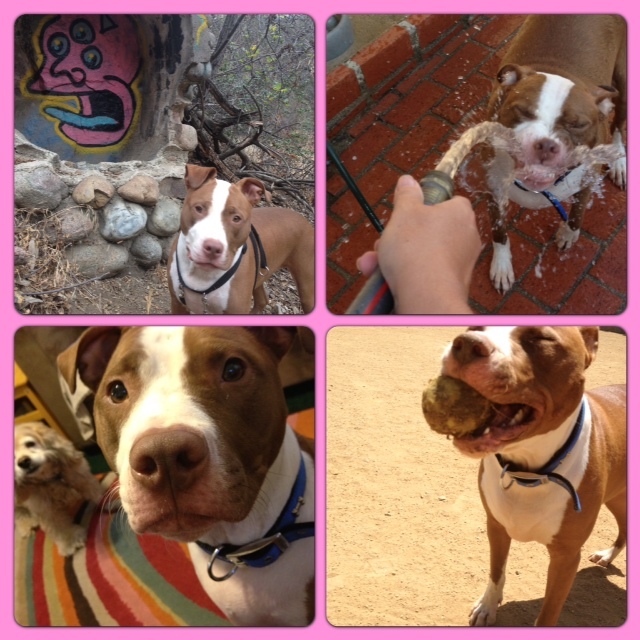 Kona is a princess pit! There is no doubt about that. When she first came for a meet and greet her mom, dad, and 6 week old human sister came to check out her possible vacation home. From the beginning Kona proved to be a team player immediately making herself at home with a pack that at the time, included Riggins, Bear, Jax & Dragon. She happily hung out as Dragon tried to take her down by jumping over and over on her face! Before the family left Kona’s new sister needed a diaper change. I offered up my bed as a changing table and suggested Mom close the bedroom door. She took me up on my offer and Kona sat guarding that door the entire time. Loyal and protective of the new baby. Kona is the first dog I’ve taken care of that sat by the door when she was dropped of and cried. When she finally settled down she was happy to join us at the dog park to get her mind off of things! Since she has been with us Kona has continued to be a sweetie. She could also be described as needy and a scaredy cat! Her first night I was in bed and one of the dogs heard something at the front door. Dragon, Dexter, and Riggins took off to let the imaginary intruder know who was boss. Kona, on the other hand, leapt into my bed on top of me and buried her face under my arm pit. When I vacuum she shivers with fear in the corner (then pees on the newly vacuumed carpet). Kona HAS to be with me 24/7. Not just with me but on me. Right now she is snoring next to my feet. If I dared to stand up to get some water she would follow me to the kitchen, turn around and follow me back and plop down at my feet again! She MUST sleep not just next to me but with some part of her body ON me. If I have to leave her she cries and cries tugging at my heart-strings. Kona, like all other pit breed mixes that have stayed with us, is incredibly cuddly and wants nothing but kisses and hugs. I can’t imagine her biting a bull on the nose … unless the bull was a tiny stuffed toy! They are the most loving breed! They prove that to me over and over.